Viv’s veterinary marketing philosophy guarantees a selection of more than 50 different marketing tactics to optimize sales, boost practice or brand awareness, and increase revenue. For over 10 years, we have effectively provided marketing support to companies in a range of medical and healthcare specialties including the advancement of veterinary technologies, and solo/multi-specialty practices no matter the location. Viv can help you engage and attract more pet owners, highlight your services and ignite your profits. Increase brand awareness and let Viv tell your story. We understand the difficulties that go with simplifying complex ideas and pinpointing the pet owners that make your practice or business unique. Whether you are a solo practitioner, multi-specialty business, or industry leader, Viv promises to create a partnership motivated by reaching your audience to positively impact the bottom line. That’s why we utilize advanced consumer insights tools and survey processes to identify your target audience and persona in order to accurately represent the veterinary experience of your practice or business. How can marketing help your vet clinic? When the vets were asked about growing their practices, 93% reported that they are, indeed, looking to add new patients. At the top of this practice growth “wish list” were the 63% of these vets who said they’d like to add 15 or more patients per month. But despite these goals more than half (58%) of this group reported spending less than $1,000 per month on marketing and promotion. In regards to updating the website; more than one-third (39%) of the reported updating or adding content less than once per month, and 14% of the respondents don’t have websites at all. In the Champlain Data survey only 37% of the vets whose practices have websites said they knew where their facilities ranked in local Google searches. Of those practices only 44% had checked their rankings in the week prior to the survey, and less than half (45%) reported paying for search engine optimization services to improve website visibility. Felsted’s study says that 62% of veterinarians aren’t using financial concepts to run their business, and many do not review key metrics on a regular basis. Increasing prices is most commonly used to increase profits, which can alienate existing clients. 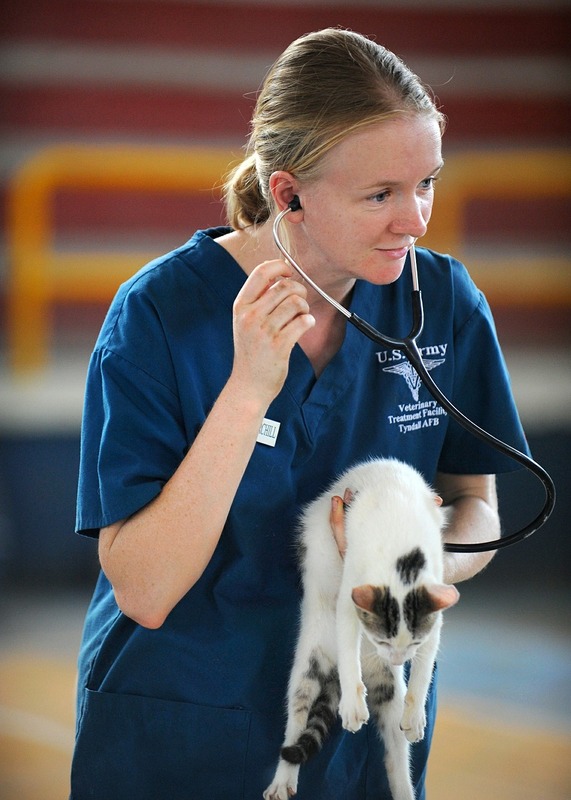 Feline care represents the greatest opportunity for veterinary market growth. The fact that there are 13 percent more dogs than cats and yet 30 percent fewer feline veterinary visits than dog visits, illustrates the growth opportunity.